BEST partner Minimise USA provide an interesting and rapidly evolving case study. The project fee is obviously striking, but perhaps even more impressive is the model being offered to the client – a US schools district – to make it happen. Hillsborough County Schools District is one of the largest of its kind in the USA. Square footage wise, the size of Rhode Island. So their energy bill is correspondingly massive. Without a budget to invest in energy-saving solutions, how could they hope to reduce these costs? Working with BEST’s leading technology ‘Eniscope’, Minimise USA have found a way. They’ve managed to save the client $8m per year – money which can be put back into the school system to benefit the kids. Watch this video to get a feel for the project and how those savings have been made, verified and sustained with Eniscope. 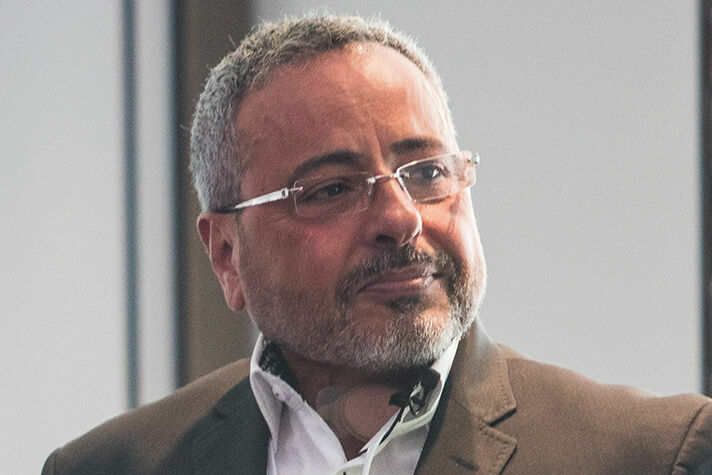 "The first objection when you sit down with anyone is ‘I don’t have the money to pay for these installations’, so the key to our business model is to take the money decision out of the equation of selling. We produced a model whereby the energy savings would pay for the installations, but we also went a step further. We offer a share of the savings that our technologies create, verified by the Eniscope, and we pay them up front. We’re actually paying the customer to do business with us." For the client, there are a number of attractive features to that model. They have no capital expenditure, at all. They don’t have to handle maintenance for the new technologies. And, perhaps best of all, Minimise actually pay them up-front a portion of the projected energy savings at each stage. To date, this is the single biggest energy project secured by a BEST partner. It is a remarkable achievement, and one that has Eniscope at its heart. The project involves several phases of LED lighting installations, providing substantial energy bill gains – as well as much improved quality of light for the students inside. At the time of writing, this stretches to 40,000 new lights across the School District, with many more in the pipeline. And remember, at absolutely no cost to the client. Eniscope’s first role is at the start of the project, before anything has been installed. 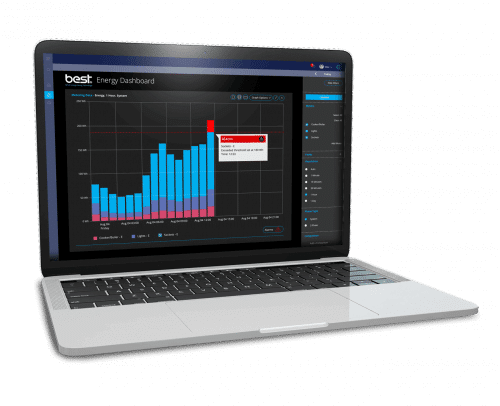 Using accurate, itemised, real-time data from the Eniscope platform, an energy consumption benchmark is set. The data is so reliable, that this figure is implicitly relied upon by all parties of the agreement; the district, the BEST partner and the financier. 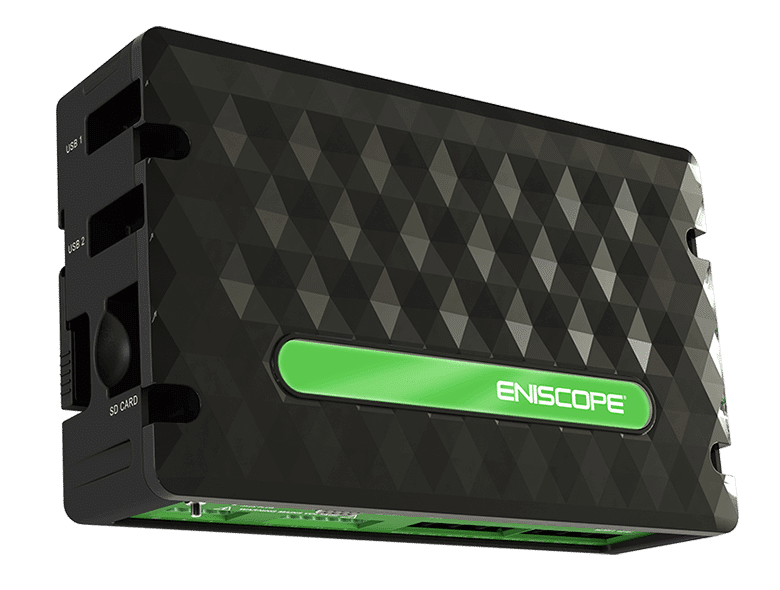 Once the project is underway, the Eniscope devices remain in place – providing a constant flow of real-time data on energy consumption. That helps the client identify and verify new ways to save energy over the length of the contract, and even helps with preventative maintenance; the Eniscope’s alarms are used to identify faulty equipment remotely and guide engineer visits. By current projections, Hillsborough Schools District stand to save around $8 million per year on their electricity budget. And with more new measures in the pipeline, still at no cost to the client, this could still grow considerably. Naturally, more schools districts in the USA are acutely interested in this model and negotiations are underway to roll this out deeper into the country.